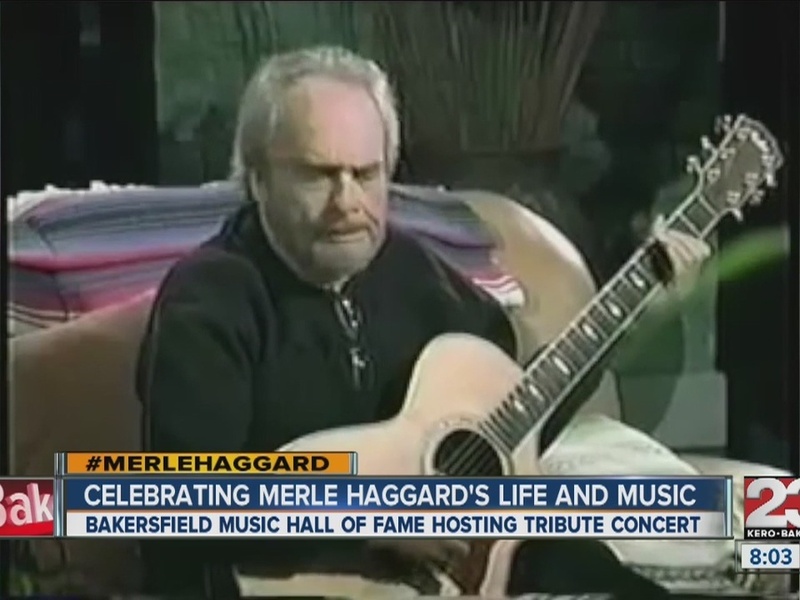 Friends and family also gathered to say their final goodbyes to Merle Haggard during his funeral held at his personal recording studio in Redding, California, on Saturday. Security was at the family home with a strict list of who could attend and some fans were turned away. The family also did not allow cameras or cell phones inside. More than 100 people attended the funeral including his ex-wife, Debbie Parret who shared memories of her life with Merle. 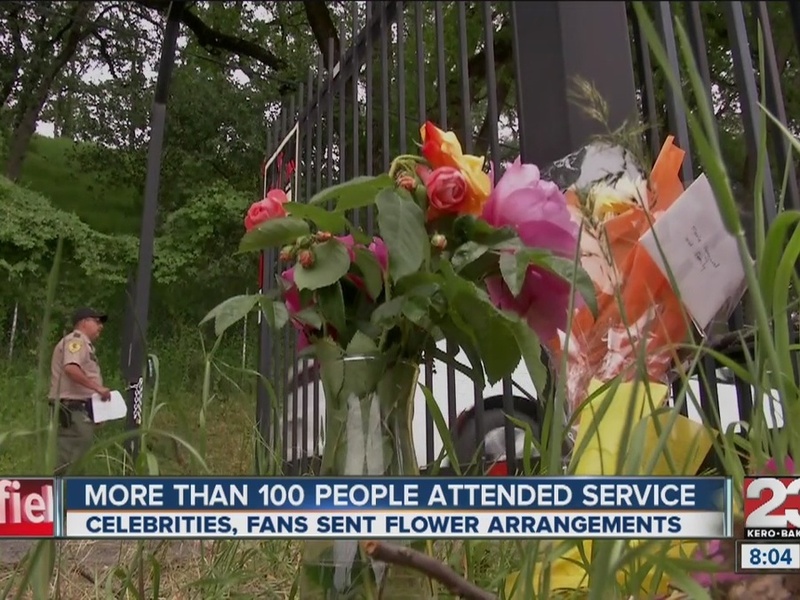 Celebrities Garth Brooks and Randy Travis sent flowers to Haggard's funeral but the biggest single order was two thousand dollars’ worth of orchids.